Pioneers in the industry, we offer laboular rosewood hand bracelet from India. 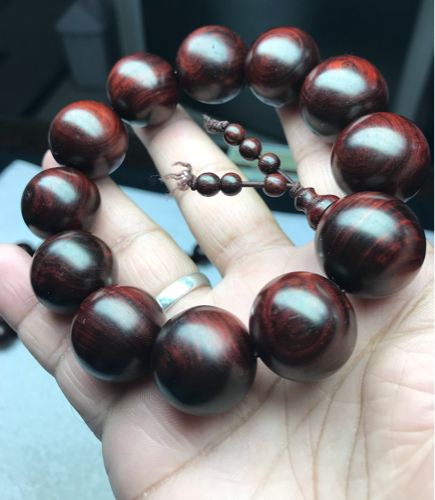 Rosewood hand bracelet Good quality fine finishing All size available nacklace and hand bracelet in 6mm to 12mm size of 108 nacklace string and others size 16mm18mm20mm for hand bracelet purpose. Price is negotiable according to size and quality. We are providing to our clients most competitive price.